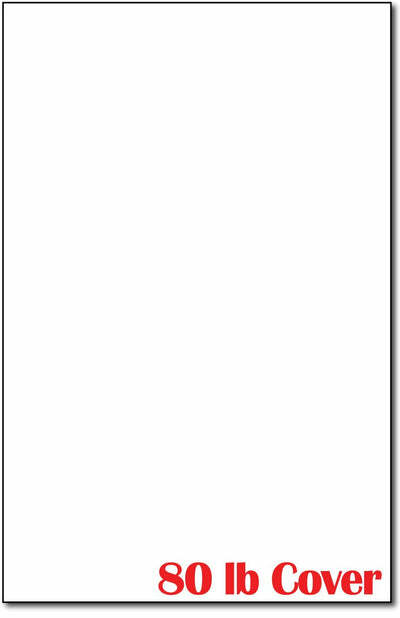 Paper, 24lb Bond 11" x 17"
Our 11" x 17" 80lb White Cardstock is great for large prints like posters or book covers. This matte cardstock paper measures 11" x 17" and is made from an 80lb Cover (216 gsm) white cardstock. This 11" x 17" cardstock is Inkjet & Laser printer compatible.